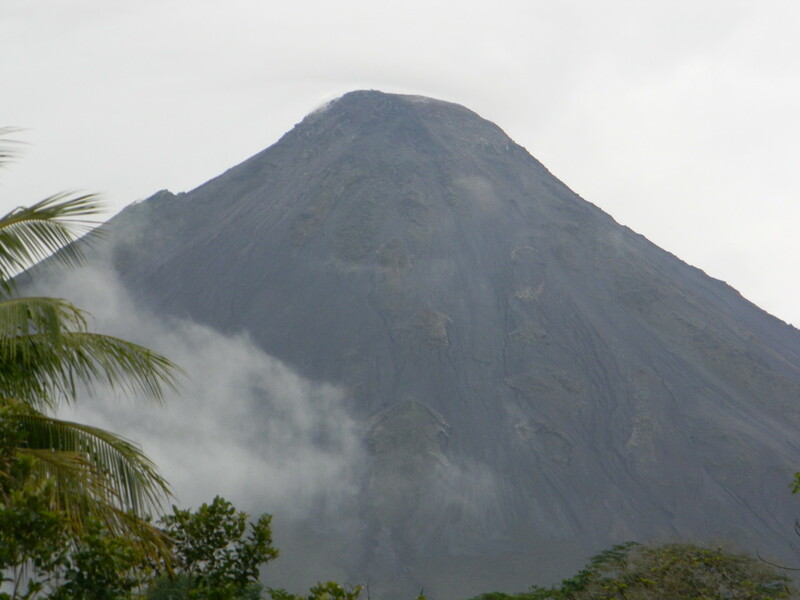 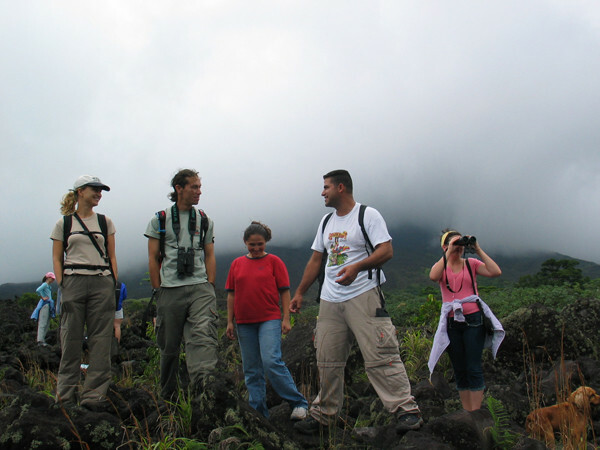 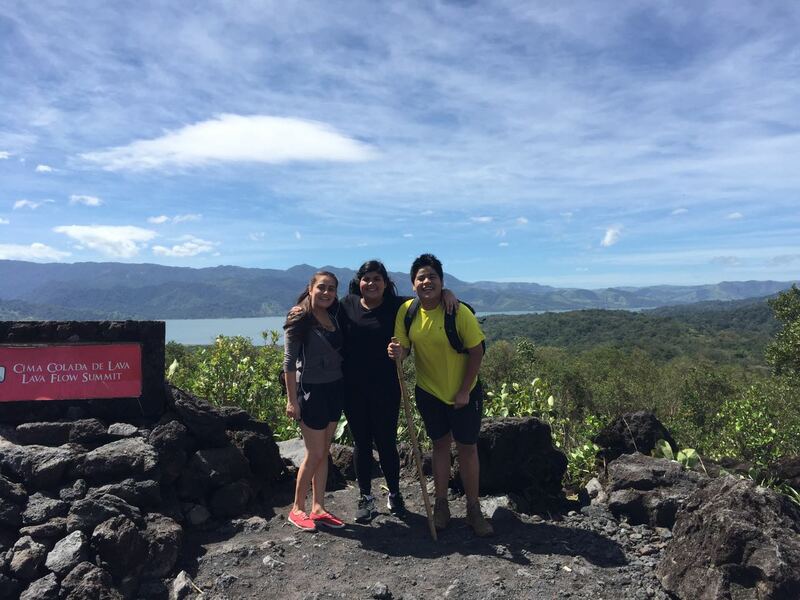 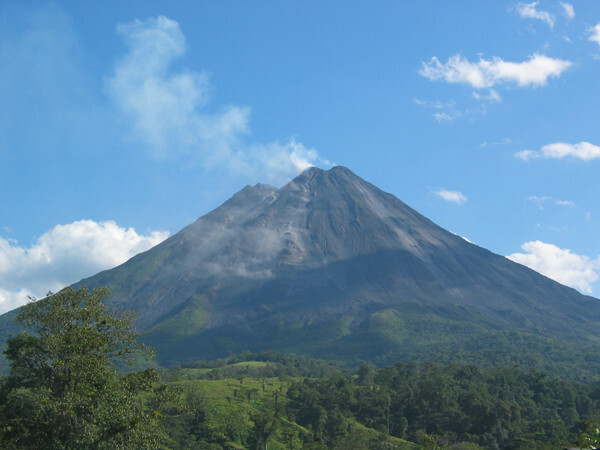 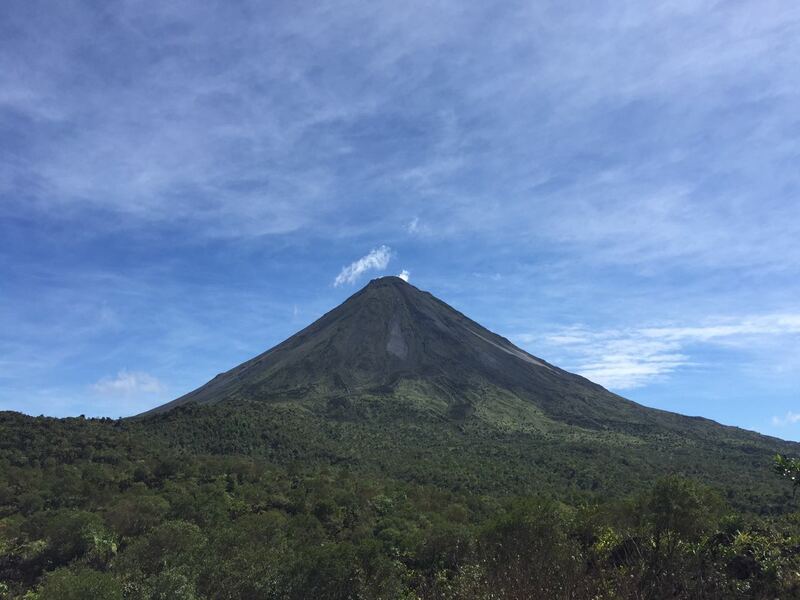 Our guided Arenal Volcano National Park Hike or Arenal 1968 trails, gives you the opportunity to walk across authentic lava trails and discover igneous rocks, as our bilingual guide shares volcanic history and points out flora and fauna species along the way. 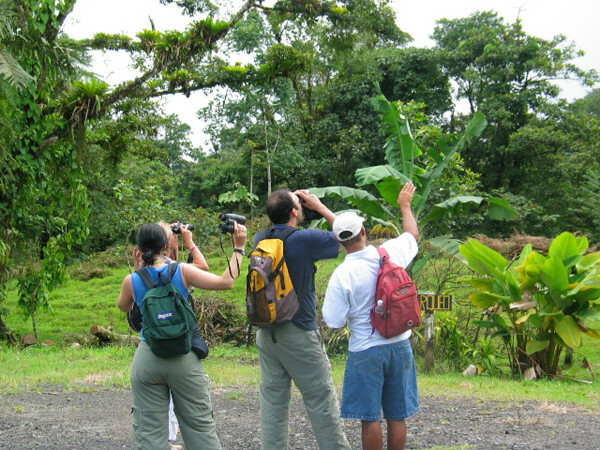 Please let us know the name of your hotel to give the exactly pick up time. 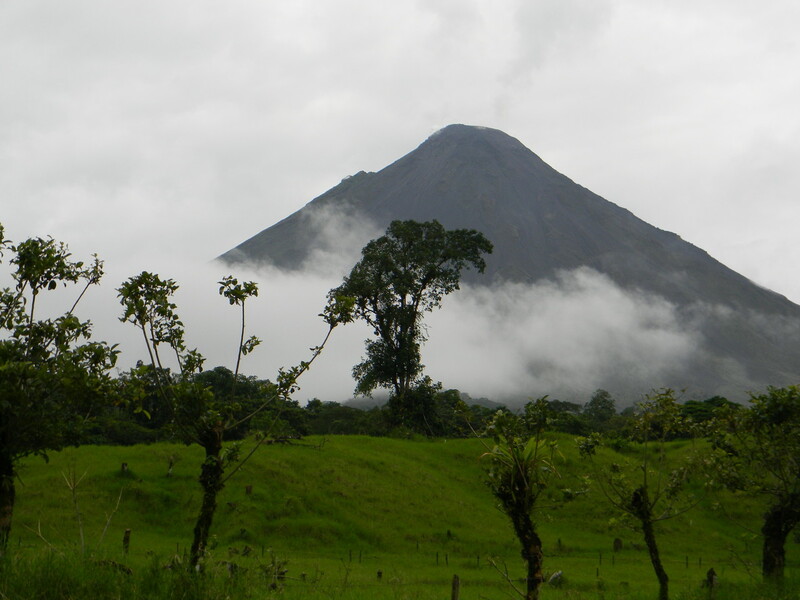 After the Hike if you want we will conclude the tour by relaxing in the nearby hot springs that you choose, there you can enjoy the dinner too while enjoying a spectacular view of the Arenal Volcano. 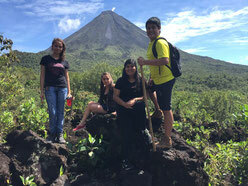 Or if you prefer we take you back to your hotel after the hike. 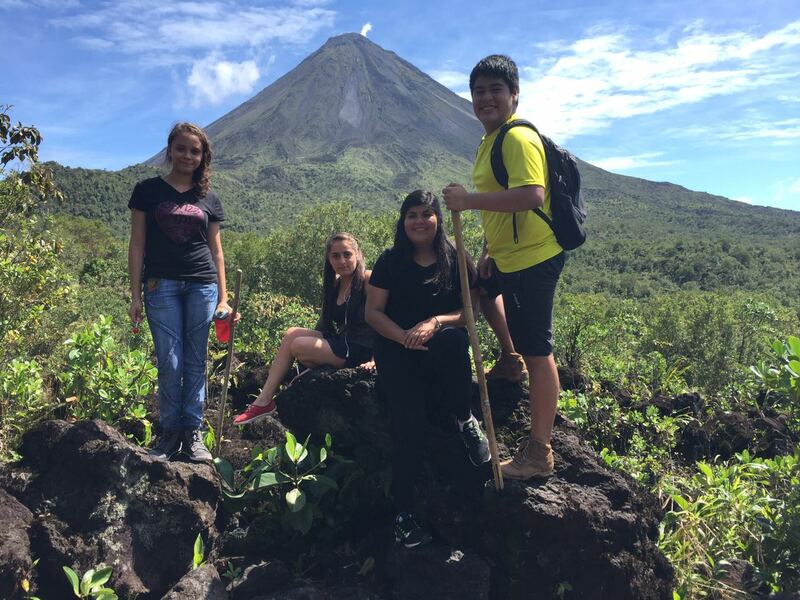 Please fill out this form if you want to make reservation or if you need any extra information about the Arenal Volcano National Park Hike.